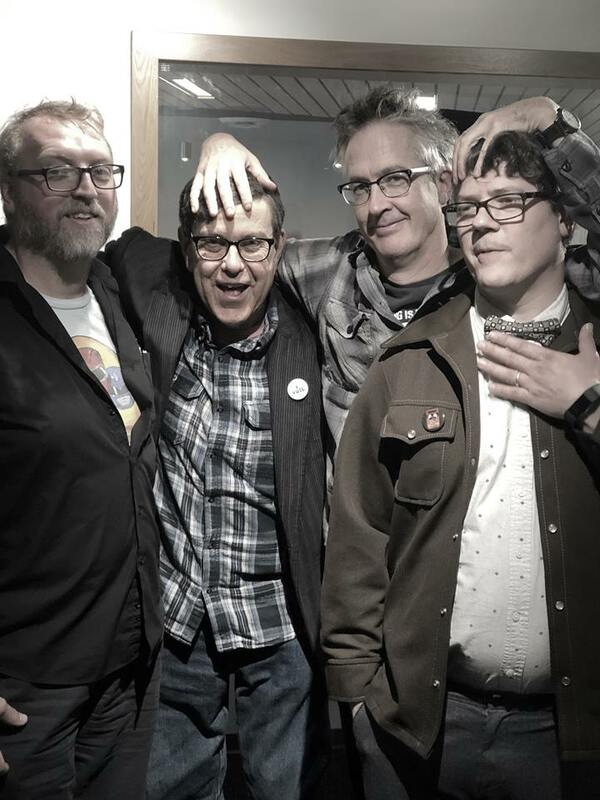 Marc interviews Mark Hosler of Negativland, Austin Rich of Mini Mutations and Don Haugen,Eugene's top experimental musician. Topics include Fake News, the Tour,Don and Austin's stints at KWVA, past lives, the U2 lawsuit, and Mark Hosler's recollections of forming the band in the late 70's while under the influence of Rather Ripped Records. 11:58AM Steve Reich "Music for 18 Musicians"